Here in southern Ontario, winter continues to press on with snow storms and demoralizing drops in the mercury. This can be disheartening for those of us looking forward to spring turkeys and the spring foraging season. So with a free Saturday on my hands and -10 temperatures outside, I was looking for a compromise; something fun and entertaining outdoors that didn’t require too much exposure to the lingering cold temps and bitter winds. Then the phone rang…. It was my uncle. Getting to shoot a plethora of hunting rifles in preparation for the up coming season you say? The range is within a partially enclosed structure and the wind is blocked you say? Now most years I have hunted in areas where regulations only allow the use of shotguns and slugs for deer. This year, however I have been invited to hunt in an area where rifles are the gun of choice which allows for significantly longer shots. This style of hunting is new to me and my gun cabinet for that matter, so I jumped at the chance to test out my deer rifles. And with that, I packed up my rifles and started the 2hour trek to my uncle place near Bethany, Ontario. For those of you who hunt, you already know how invaluable a range like this can be. A few hours spent here can mean the difference between a successful hunt and the bitter taste of a ” Deer Tag Sandwhich”. 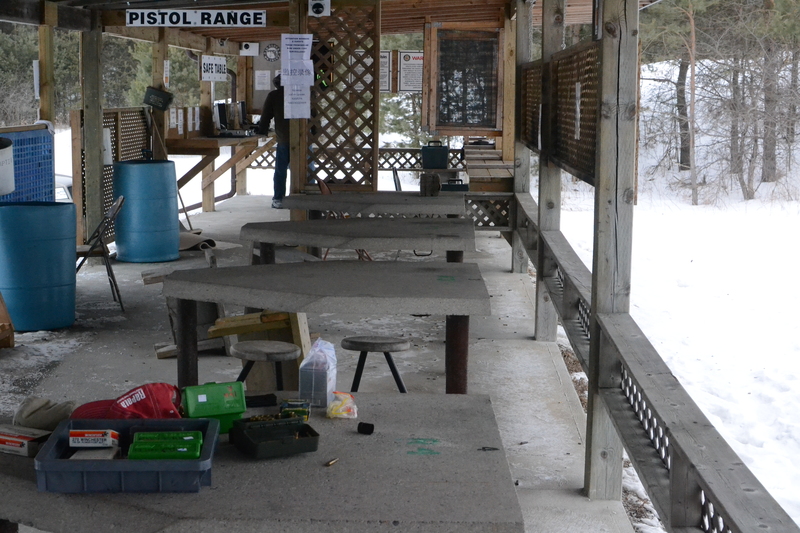 These facilities are located across Ontario and offer a safe, controlled environment with targets set specific measured distances. Usually 50 yrds, 100 yrds, 200 yrds and up catering to any kind of firearm. 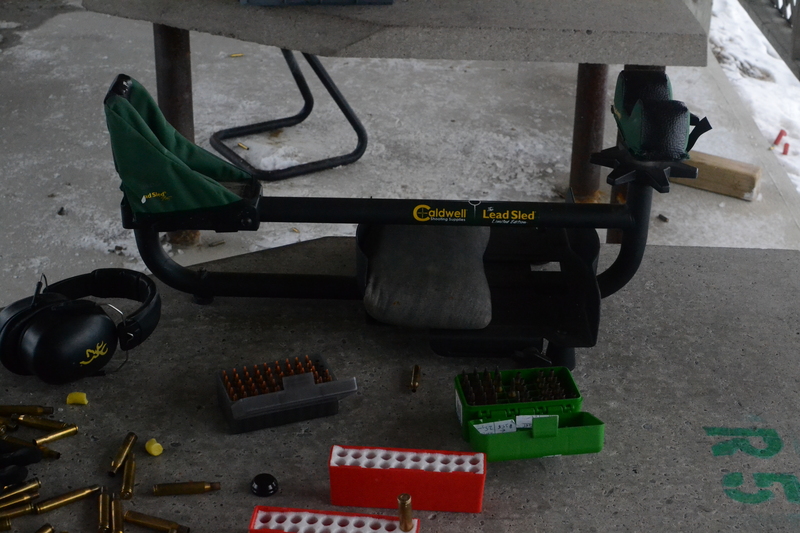 Coupled with something called a “lead sled” these facilities can help a shooter hone in the accuracy of their firearms. What is a “lead sled”?This piece of “high tech” technology basically consisted of a cradle for the firearm which allows you to securely place the gun in a rest and a weighted base to absorb the shock of the recoil after firing. 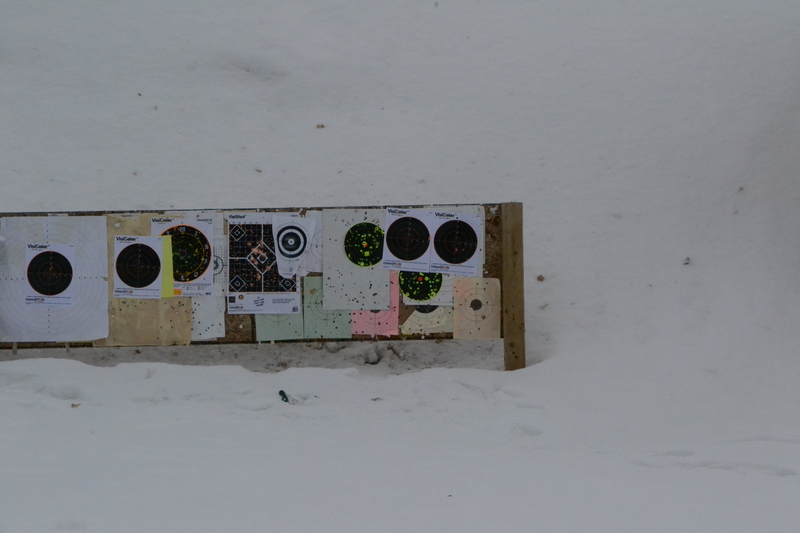 The lead sled then can be adjusted to provide a relative reference point for each shot. This is the most accurate way of sighting in a rifle. For those non-shooters, shooting in the standing, crouched or even prone position can still introduce a ton of variability in the shot from sources like flinching or even something as innocuous as breathing. The lead sled, negates these problems. 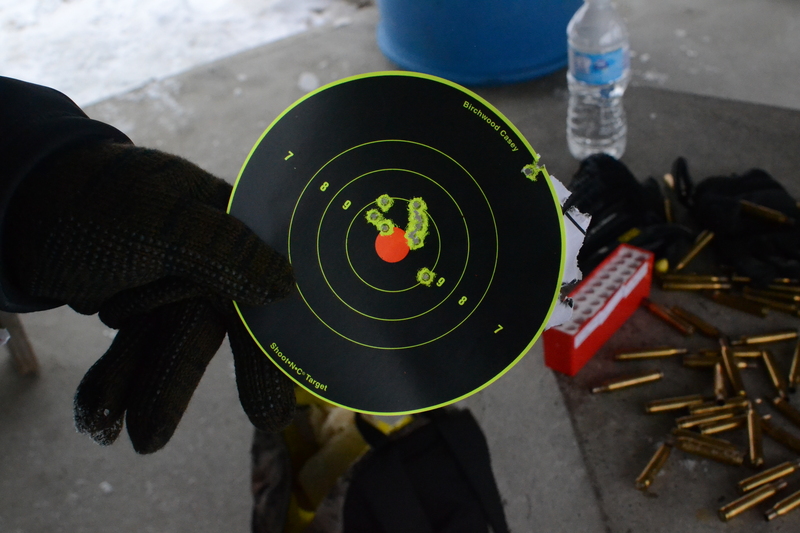 My choice for deer this year includes an .270 and a .30-30. we tarted with the Remington .270 and cycled a variety of shells ranging from 110 grain all the way up to 150. 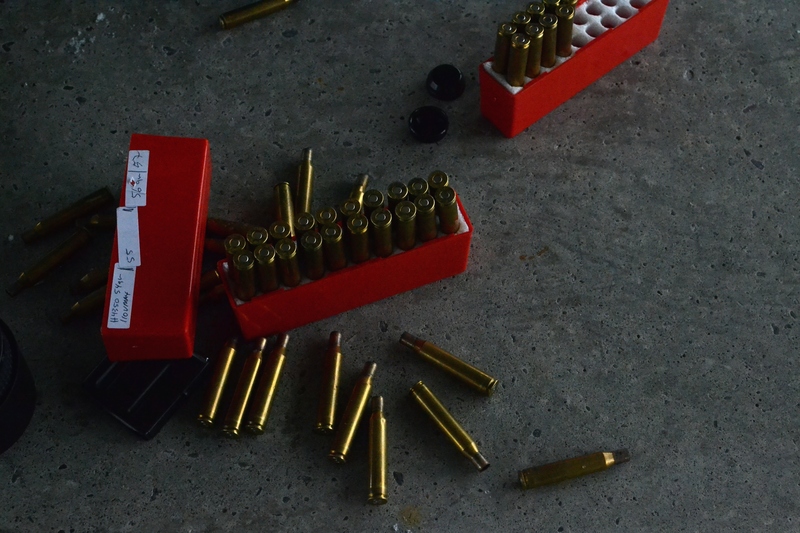 During our down time last deer season we had put together a variety of shells within this range of bullets all using differing amounts of powder. Basically, the ballistics change with the grain size of bullets and amount of gunpowder used. Being able to fire a range of bullets with a range of powder charges allows the hunter to find the exact combination that fits his gun and his shooting style, essentially optimizing the hunting rifle for the specific person using it. 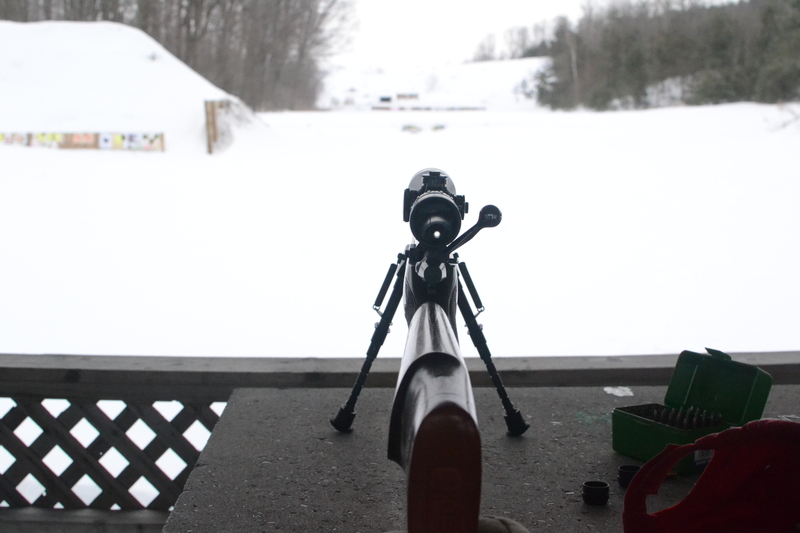 This, coupled with physically setting the scope for specific distances can greatly increase the accuracy and turn the rifle into a finely tuned hunting machine. Sound a bit fanatical to you? Don’t get me wrong, Im not a gun nut by any stretch of the imagination. I do however believe, if your going to do something, do it right the first time and ultimately, knowing your gun and what powder/bullet combo works the best can help you as a hunter make better shots. This in turn minimizes missed and foul shots. Something no hunter ever wants to experience. Next up, was the .30-30. This calibre and make of gun has quite a bit of history and is often the choice for deer hunters who hunt areas with thick bush. Equipped with open sights and a lever action, this guns is one of the fastest non-semi automatic deer guns available. Its downside: it is pretty useless after 150yrds. Upsides: this gun definitely brings the FUN factor to shooting and if you ever dreamed of being a cowboy as a kid, this rifle is for you! YEEHAW! 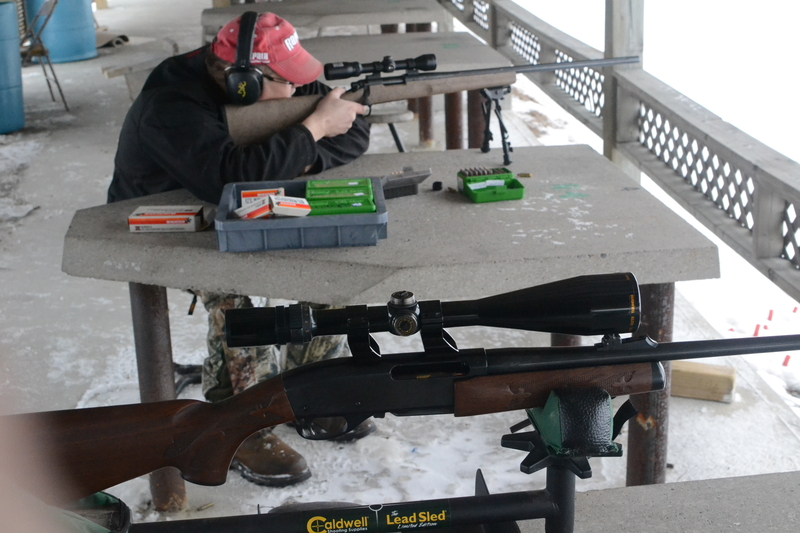 Ranges offer great fun and are a great tool for hunters to hone their firearms. Even if your not a gun owner or hunter and are interested, it is worth checking with any friends that may have memberships and with the ranges them selves to see what the access requirements are. Non Pal holders may be allowed to attend and enjoy the facilities if accompanied by a PAL holder. 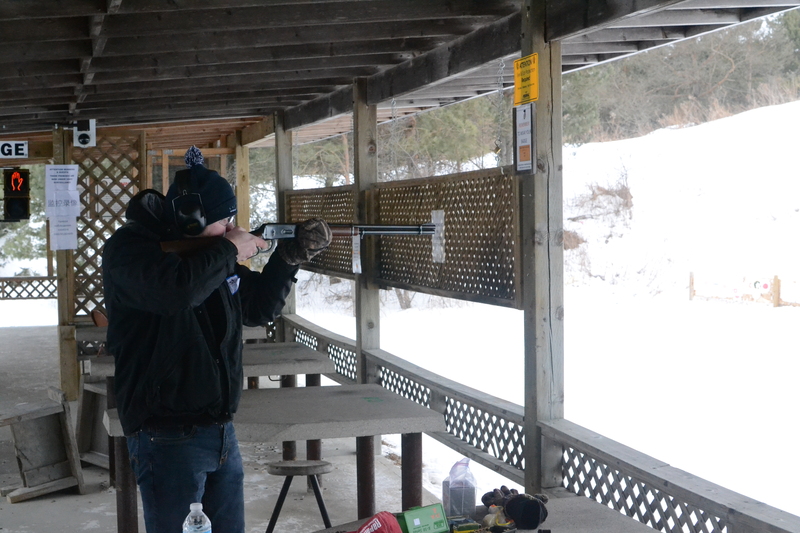 The following link lists a few gun clubs throughout Ontario.